Street vendors are notorious for selling counterfeit designer merchandise, souvenir items and convenient snacks, usually within heavily tourist-driven urban areas. 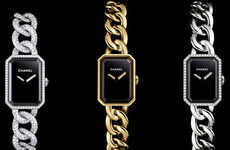 Thus, it’s widely assumed an exclusive Parisian couture house such as Chanel is unlikely to associate its brand with such an over-saturated activity. 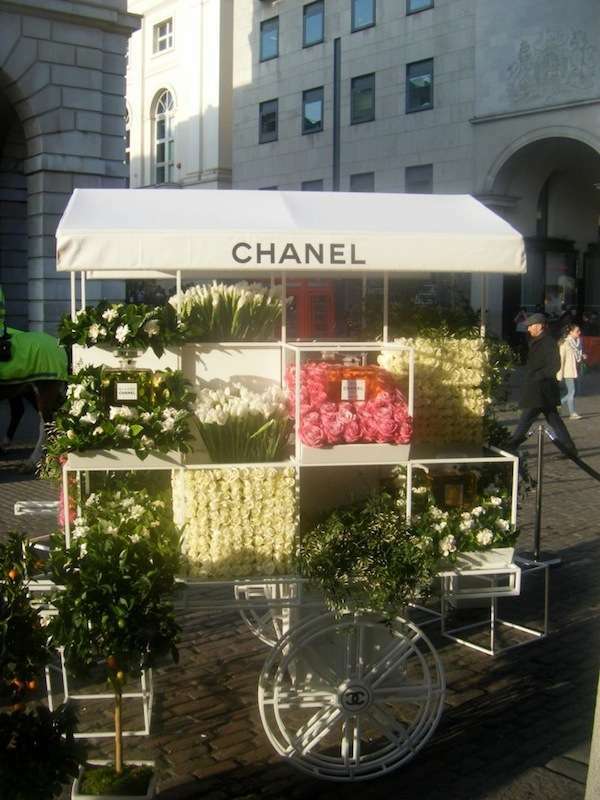 Contrary to this belief, Chanel took a chance and romanticized the concept of street vending by parking a branded street cart alongside its pop-up boutique in London’s Covent Garden. 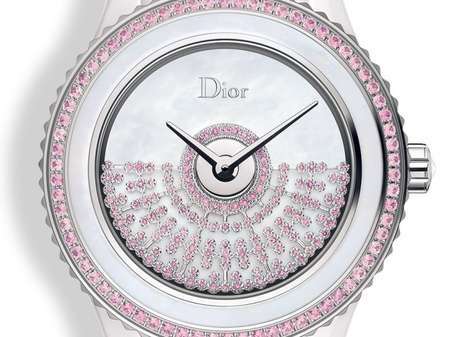 It hosted exquisitely showcased arrangements of white and pink flowers, complimented by iconic bottles of Allure and No. 5. Photoshopped or not, the juxtaposition of placing luxury labels in the heart of areas packed with affordable merchants and throngs of tourists like London’s Covent Garden, Boston’s Quincy Market and Toronto’s Kensington market is definitely a cultural anomaly. On top of that, the notion of a couturier like Chanel, glamorizing the idea of work on wheels remains a pioneering craze in the making.